Copyright © 2013-2019, Skateboarding Heritage Foundation ®, Inc. All rights reserved. Brasil Skate was historically the first skate mag in Brazil and South America. Cesinha Chaves was the editor and the magazine lasted for only three issues until it went broke along with its sister publication, Brasil Surf. We are currently redesigning the website and blog. We have been temporarily removing many of the site pages as we rebuild the site and navigation from scratch, In the second stage, we will begin incorporating the new and redesigned content. We have a lot of catching up to do on the blog, too, as we transfer over past blog entries. Please bear with us. 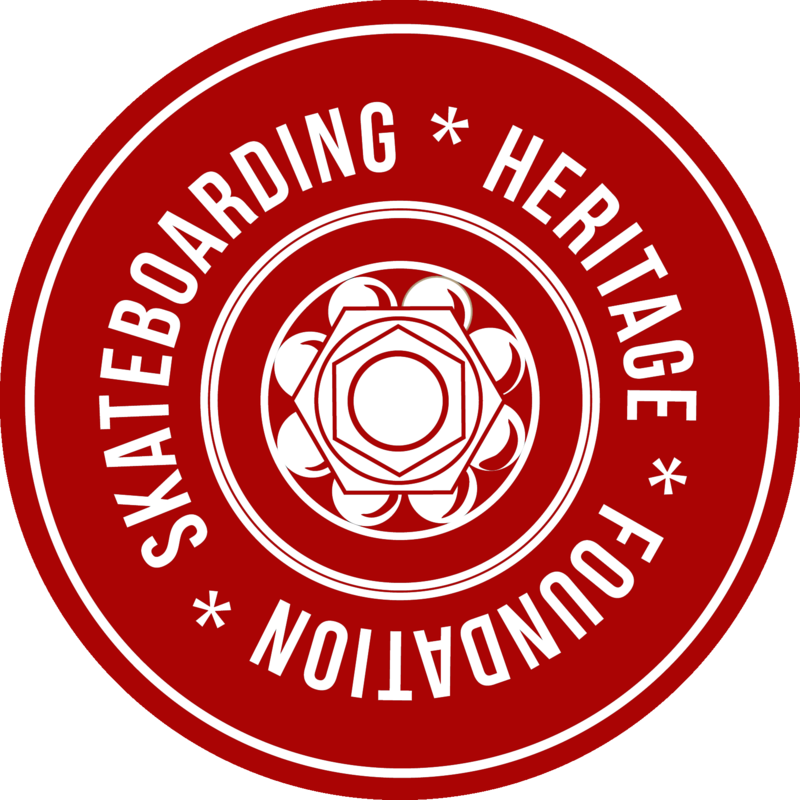 Founded in 2013, Skateboarding Heritage Foundation® is a registered 501(c)(3) nonprofit dedicated to the preservation of skateboarding's history and culture, as well as creating new conversations about skateboarding through educational programs and community outreach. SHF produces world-class exhibitions, collaborates with other museums and galleries, consults and administers the preservation of historical sites and structures, and is involved in a variety of other projects that include public presentations, books, films, and web-based media. SHF also houses an ever-growing collection of boards and vintage equipment, photography, film, video, memorabilia, and other artifacts.